Dongwangzhuangis a big compound in Wudaokou. There are pink buildings with 6 floors and no lift. The compound has open spaces, courtyards and gardens between the buildings and sitting areas where people gather to relax. 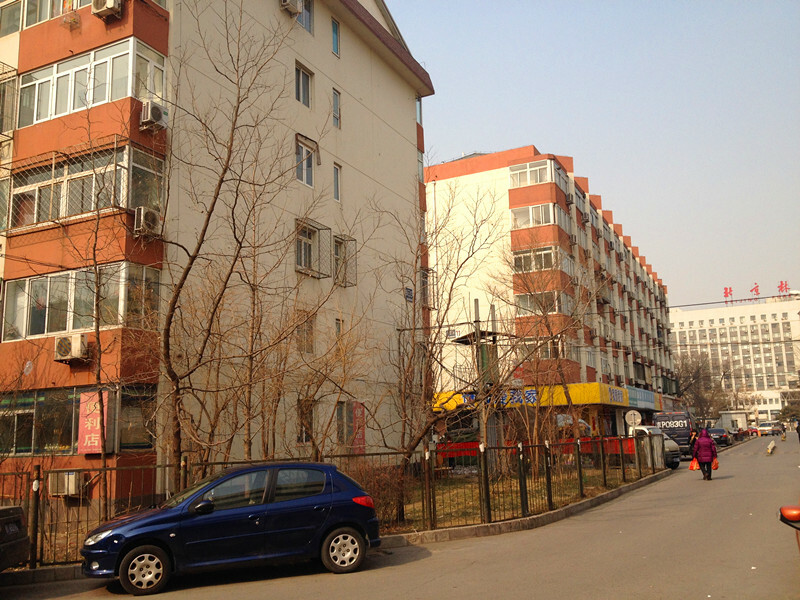 15 minutes walk to Tsinghua University. 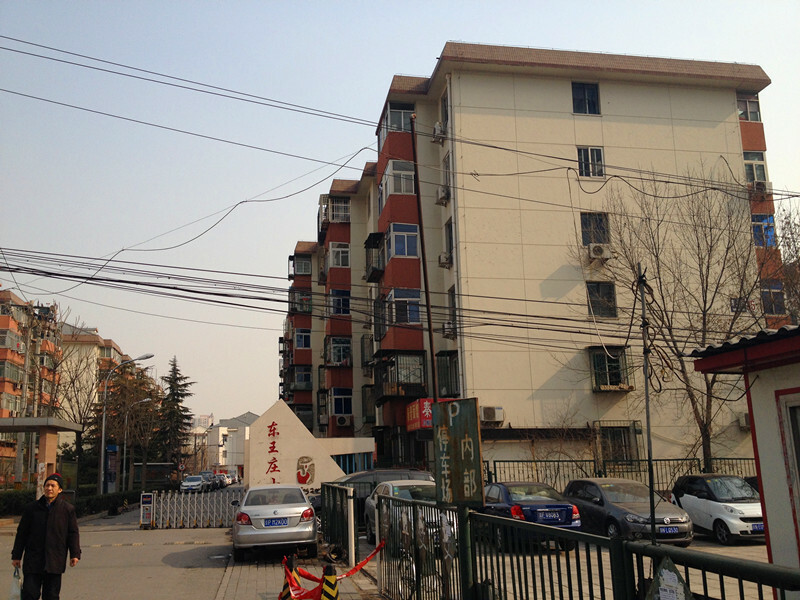 5 minutes walk to Peking University . 3 minutes walk to BLCU.